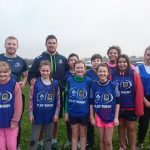 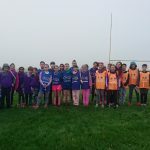 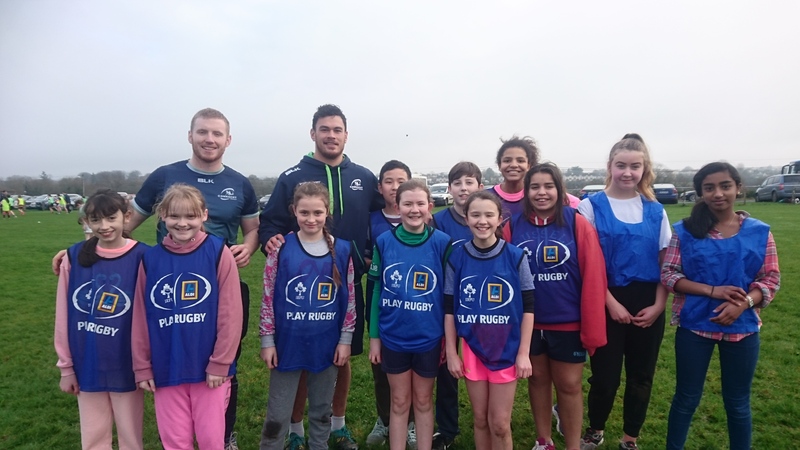 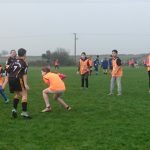 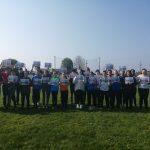 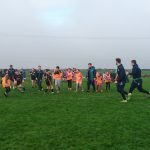 Over 400 children from local national schools gathered on 10/1/19 at Gort Rugby Club to have tag rugby blitzes and to welcome the Connacht Rugby team. 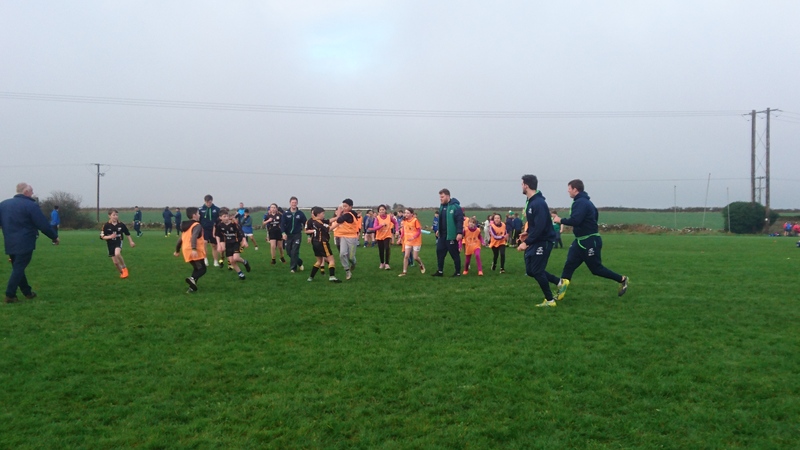 It was a wonderful event and a great chance for the children to meet the Senior players. 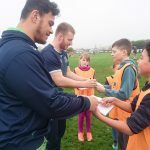 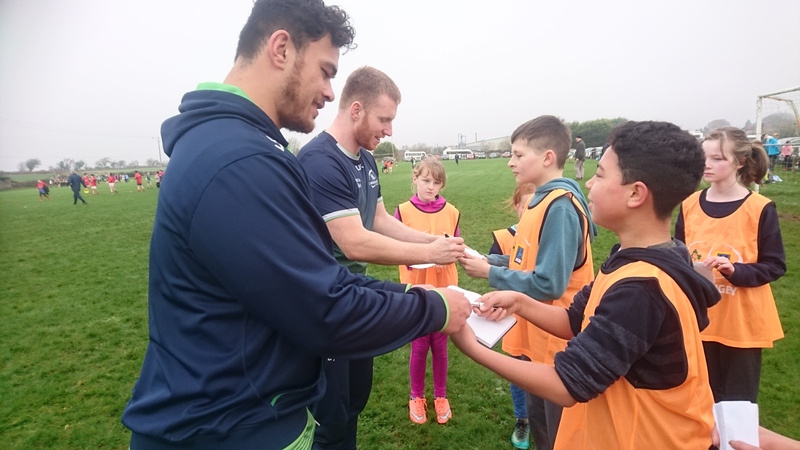 The Connacht players joined in with the children and there were smiles all round. 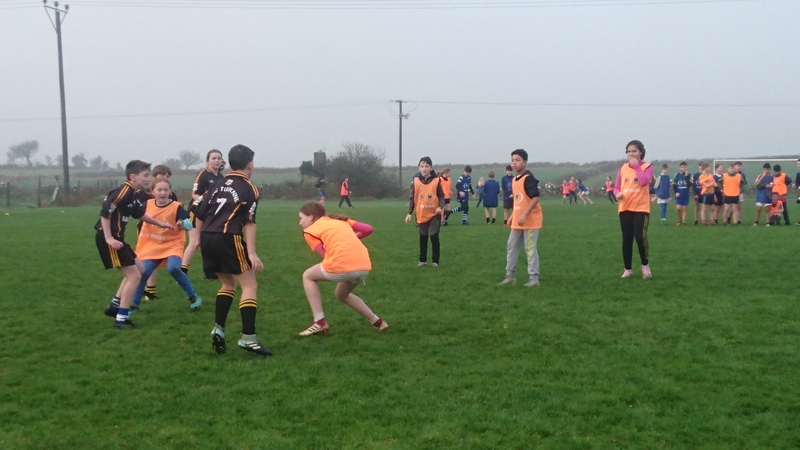 What a brilliant way to spend a few hours in the fresh air. 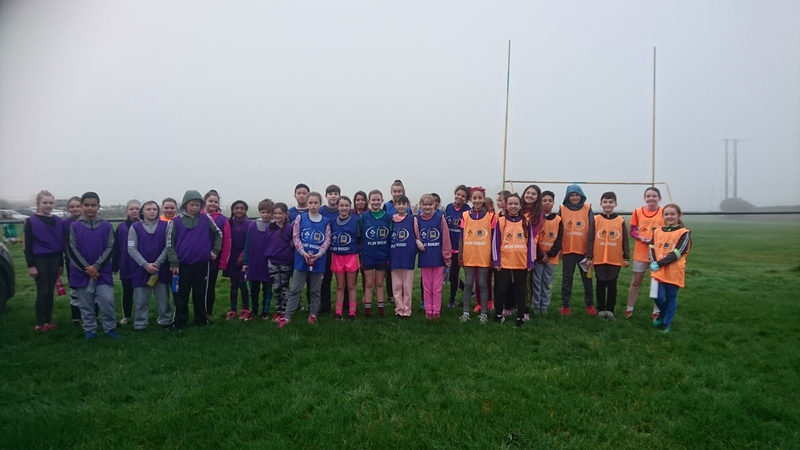 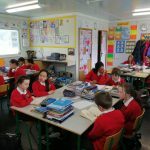 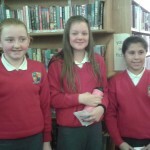 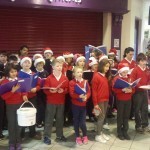 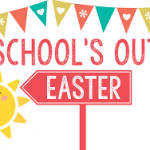 Well done to all who took part from Gort National School.